“Pasinaya” is CCP’s brilliant idea they came up with three years ago wherein they showcase almost every show they have lined up for the year and almost all organizations involving the arts. It’s an “open house” of all things artsy. They have ballet performances, dance performances, plays, workshops, exhibits–anything that is about arts. That’s how cool this event is. I’m glad there were a lot of students who came this year. And so, a self-proclaimed lover of art that I am, attending the event became my own little way of supporting arts and culture. And, yes, because it’s the cheapest way to see good shows (even if they’re just excerpts) since arts and culture appreciation is almost always expensive, at least in the Philippines. This time, just like last year, we only saw one show. Lining up with teenagers and gradeschool students is not really that fun. 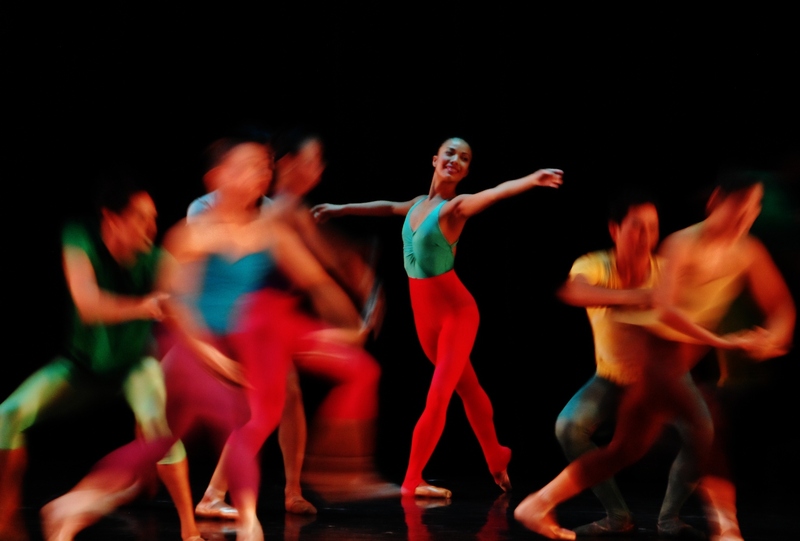 We caught Ballet Philippines’ “Midsummer Night’s Dream”. It was nice. I will always be mesmerized with a group of ballerinas on their tiptoes. Seeing them perform pirouettes will always be a sheer delight. This entry was posted in Spud Times, Up a Notch, You Might Wanna See This Too and tagged Ballet Philippines, Midsummer Night's Dream, Pasinaya 2013. Bookmark the permalink.